Una foto viejita. 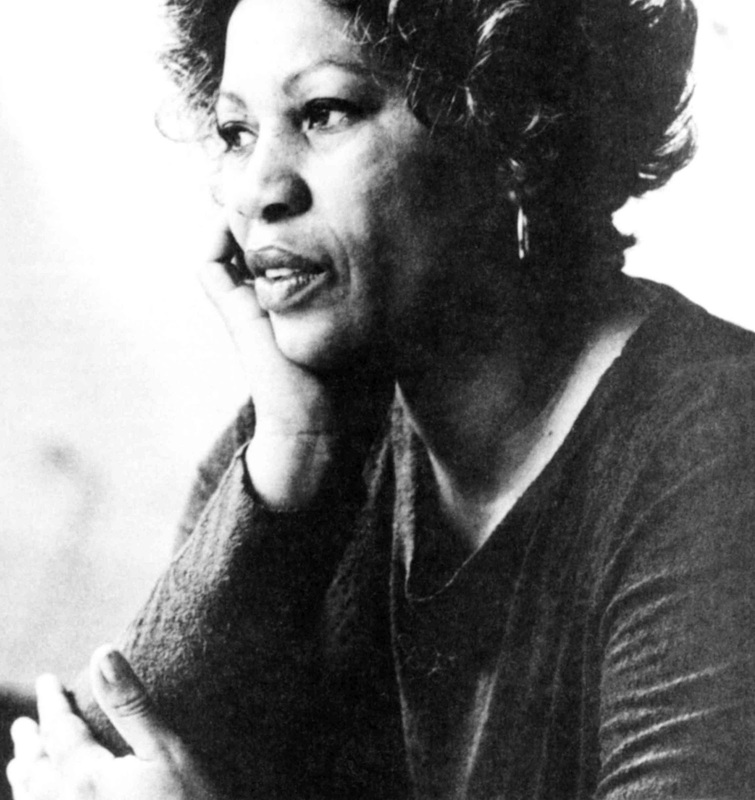 La cita es de A Mercy de Toni Morrison. It was not a miracle. Bestowed by God. It was a mercy. Offered by a human. I stayed on my knees. In the dust where my heart will remain each night and every day until you understand what I know and long to tell you: to be given dominion over another is a hard thing; to wrest dominion over another is a wrong thing; to give dominion of yourself to another is a wicked thing, dice Toni Morrison en A Mercy. 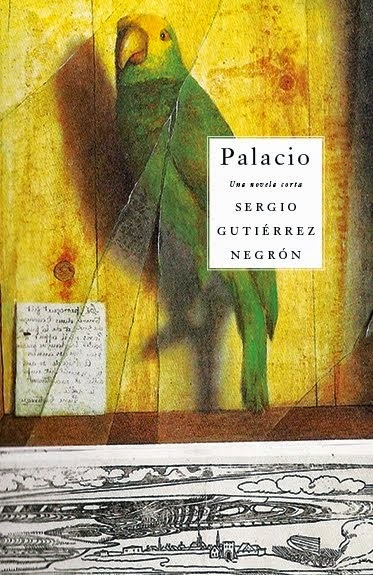 escrito por Sergio Gutiérrez Negrón a las 8:53 a.m.